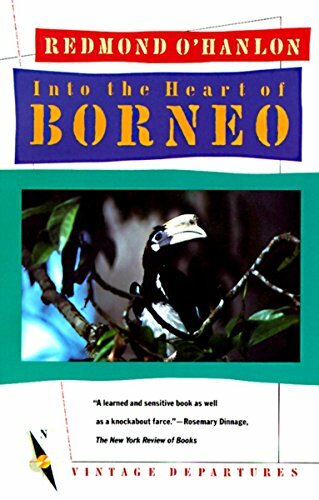 'We've left a lot of men in Borneo - know what I mean?' 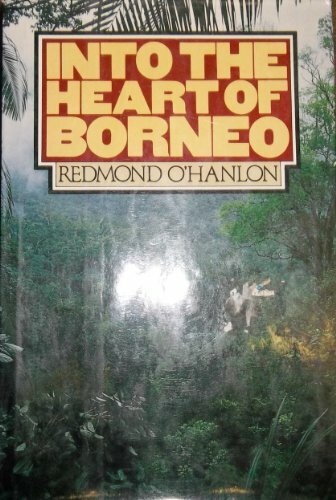 With their SAS trainer's warnings ringing in their ears, the naturalist, Redmond O'Hanlon, and the poet, James Fenton, set out to rediscover the lost rhinoceros of Borneo. They were loaded with enough back-breaking kit to survive two months in a steaming 95degree (in the shade) jungle of creeping, crawling, biting things. O'Hanlon could also rely on his encyclopaedic knowledge of the region's flora and fauna, and had read-up on how to avoid being eaten by anything (stick your thumbs in a crocodile's eyes, if you have time). And yet they proceeded to have an adventure that neither O'Hanlon, nor his friend, nor even his guides were remotely prepared for...'Consistently exciting, often funny, and erudite without ever being overwhelming' - "Punch". Redmond O'Hanlon is an explorer in the nineteenth-century mould. 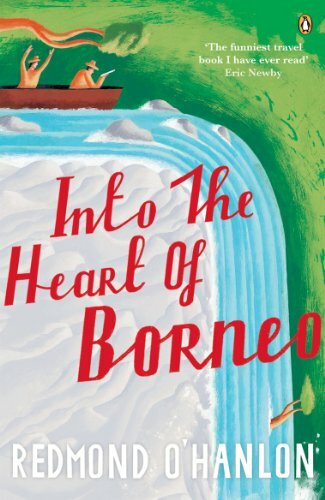 In addition to his four bestselling travel books, Into the Heart of Borneo, In Trouble Again, Congo Journey and Trawler, he has published scholarly work on nineteenth-century science and literature. For fifteen years he was the Natural History editor of the Times Literary Supplement. He lives outside Oxford with his wife and two children.